Danny Vester has been in the giant pumpkin game for only a few years, but his results are anything short of amateur. Dark clouds threatened an afternoon August rain storm and my GPS was on the fritz as I navigated my way to Danny’s home in Spring Hill, North Carolina. Fortunately, I had no trouble identifying which driveway was his, thanks to a glimpse of large pumpkin vines and an intriguing white, plastic greenhouse. 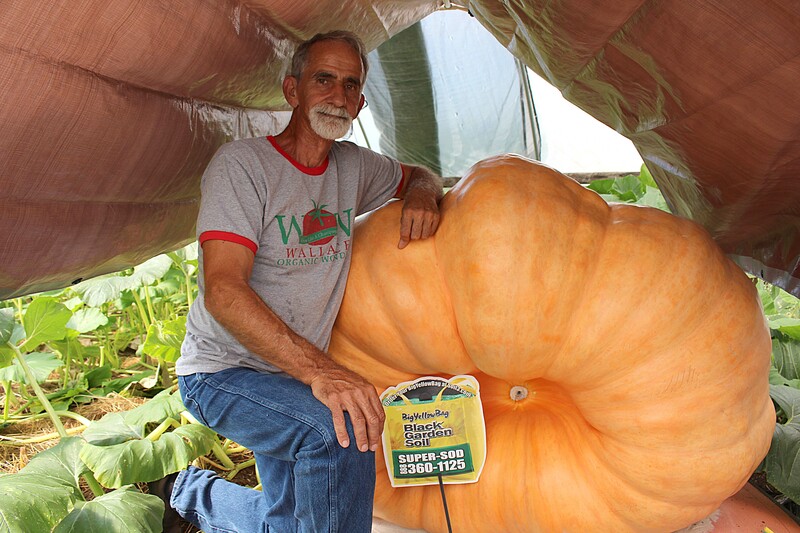 He’s only been in the giant growing game for 4 years, but Danny’s pumpkin patch is nothing short of extraordinary. We step over various vines and see the remainder of tomatoes that didn’t quite make it to the table while making our way to the greenhouse. 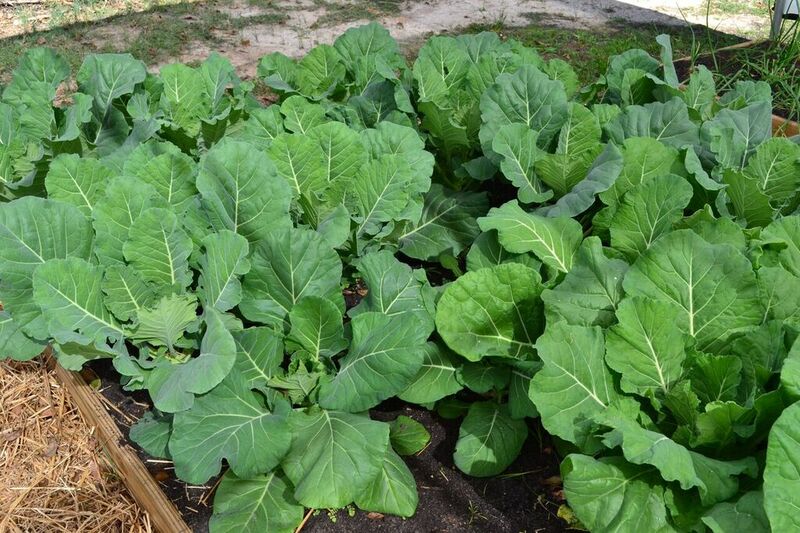 The landscape of his backyard is completely comprised of a garden that would make grandma proud, so it’s no surprise that growing giant fruits is his specialty. What is a surprise, however, is the sheer size of the monstrous pumpkin housed beneath the white, plastic structure. Though Danny had been texting me pumpkin progress updates practically every week, seeing it in person was entirely different. 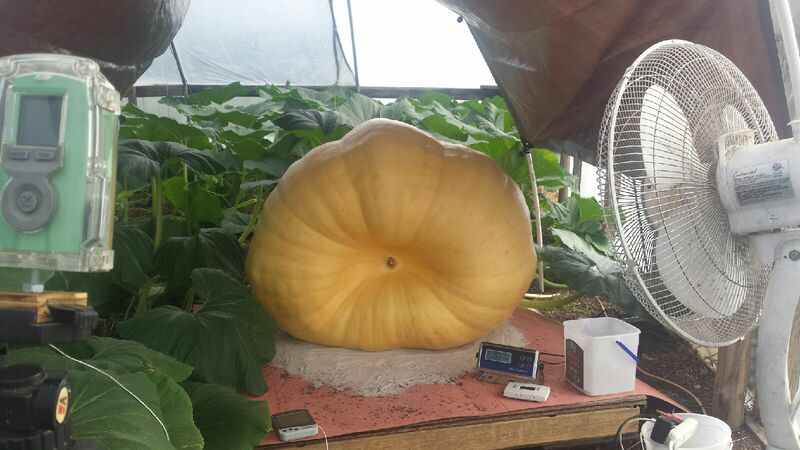 The scale keeps careful watch over this gorgeous pumpkin's gradual growth. 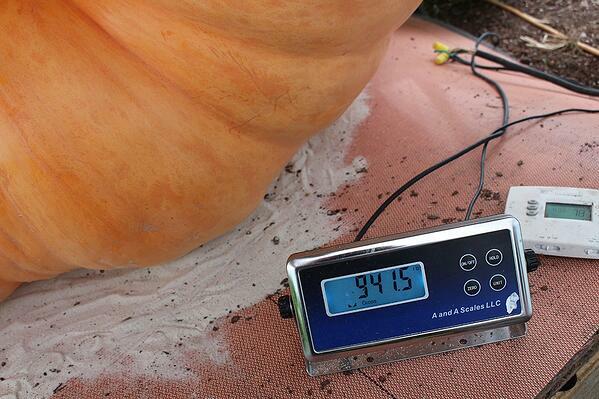 A 941.5-pound giant, this pumpkin is a beautiful sight. As a matter of fact, that’s her name – Beauty. 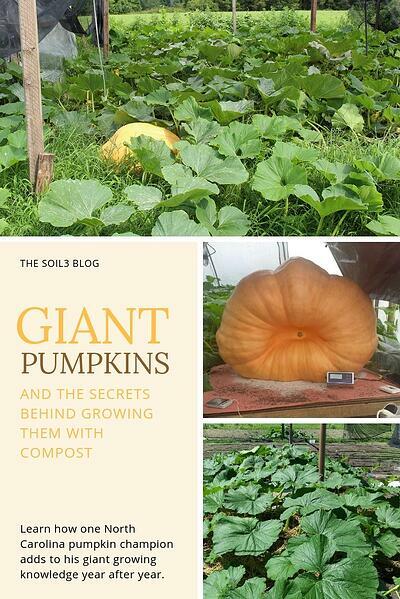 Most pumpkins are named after their parent seeds-the product of other successful giants grown before them. This one is affectionately named as a counterpart to Danny’s champion from 2017 – the Beast! The first time Danny’s girlfriend Awilda saw the 2018 pumpkin, she dubbed the shiny orange giant with the worthy name. I have to agree that it’s nothing short of beautiful. 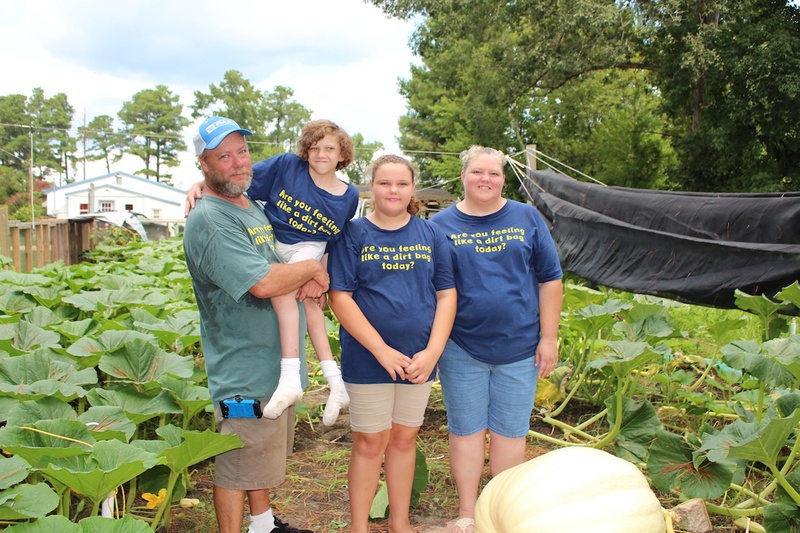 Danny began growing giant pumpkins as part of the pumpkin festival festivities in his hometown of Spring Hill. An activity he shares with his son, the first year he experienced what some might call beginner’s luck and ended up with a 1,400-pound pumpkin. Ever since that year, he’s been honing his skills, testing out ideas, and determining new methods for success. 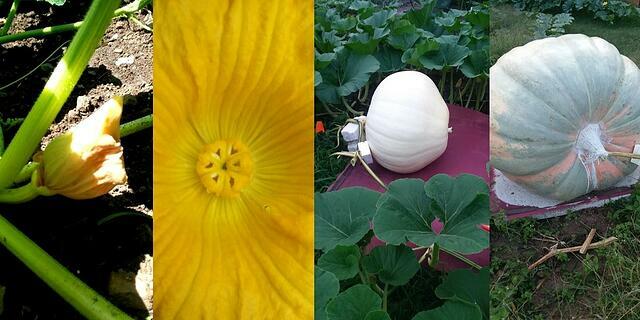 A time-lapse camera takes a photo every ten minutes, while a fan keeps the pumpkin cool inside its special housing. 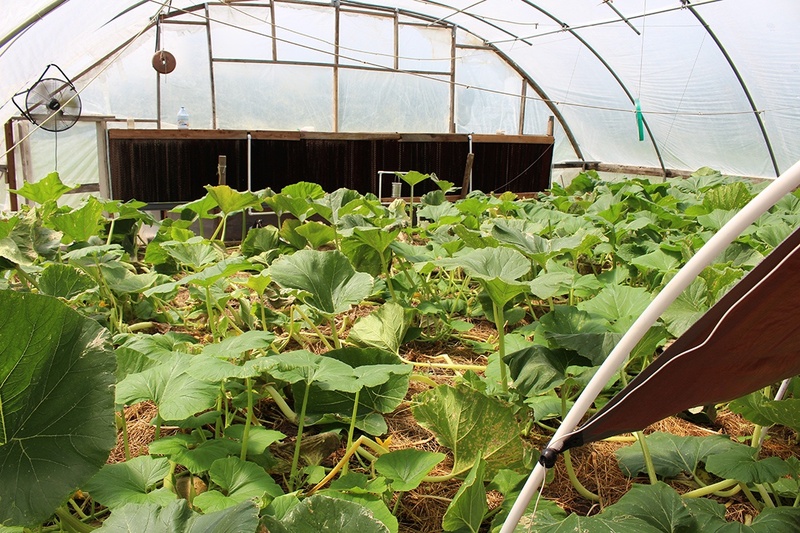 In the 2017 season, he filmed the growth of the pumpkin from pollination to loading time on a time-lapse video. With photos taken every 10 minutes, it became visible just how much a pumpkin could grow in one day – up to 50 pounds in ideal growing conditions. 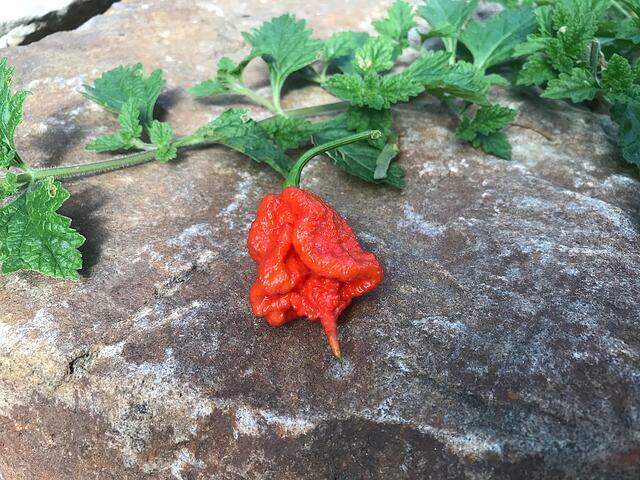 For the 2018 season, he decided to experiment once again by growing on a scale and he’s found fascinating results. Giant pumpkin growers typically estimate the weight of their pumpkins by measuring dimensions then referencing a chart. This method is tried-and-true but can’t account for the thickness of the pumpkin wall. By growing on a scale, he’s able to see how fluctuations in weather affect the weight of his pumpkin. He’s seen it lose weight as the clouds and storms roll in. He’ll use this information as he moves forward in the pumpkin growing process. Danny houses his most promising pumpkin in its own greenhouse and experiments with different ways to keep the vines healthy. 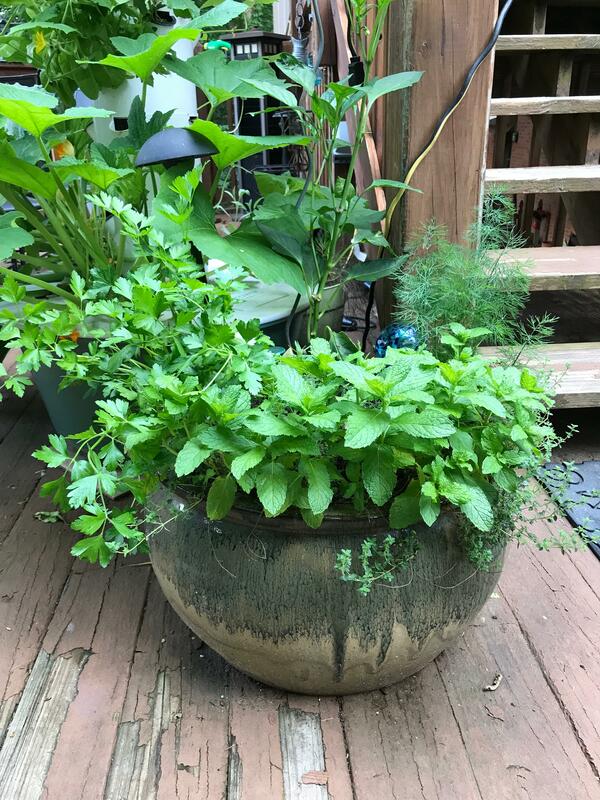 As the expert in experimenting and trying new things, Danny is heavily involved in the North Carolina giant growing community where he swaps stories with a tight-knit group of friends who are always looking for a way to improve their plants. 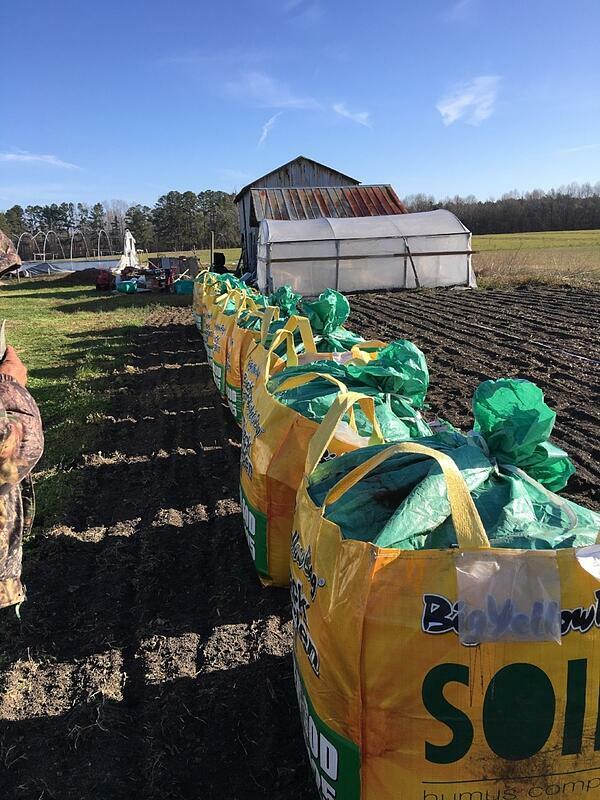 Danny learned about Soil3 through his friends in the North Carolina Giant Growing community. He helps organize meetings during the winter and hire speakers to educate the competitive group all about new research and ways to improve in the future. However, Danny is also dedicated to educating the masses. Thousands of visitors wander past the giant produce exhibit at the North Carolina State Fair held in Raleigh each year, and he’s constantly there to answer their questions. Danny mans the pumpkin exhibit at the fair two weeks each October to share his knowledge with fair-goers and prove to them with his time-lapse just how quickly pumpkins can grow. He even sells seeds to those feeling inspired by the pumpkins who want to try their hand at growing. 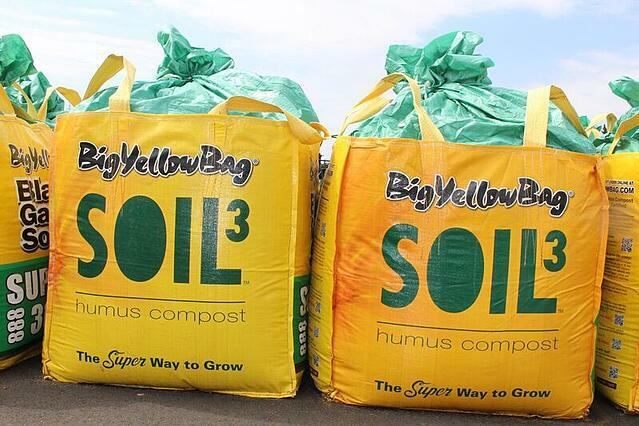 Thanks for growing your giant pumpkins with Soil3 organic compost this year, Danny! And best of luck at the state weigh-offs!